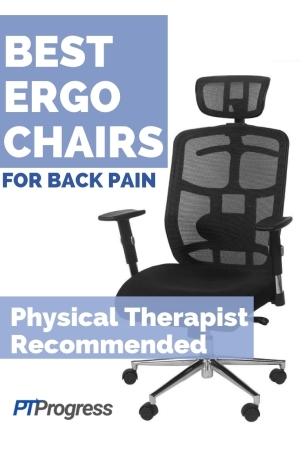 As a Physical Therapist, I’m often asked questions about choosing the best ergonomic office chair for back pain. Whether you have back pain (or just want to prevent it!) 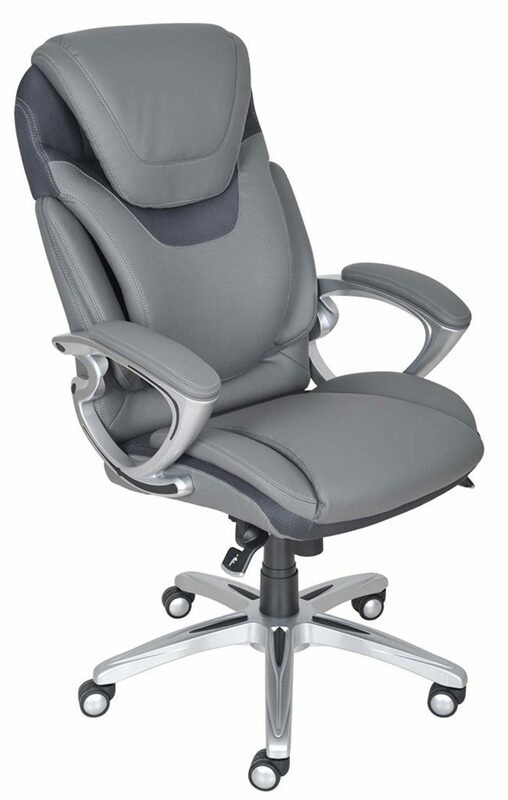 I look at these main elements of a good office chair. 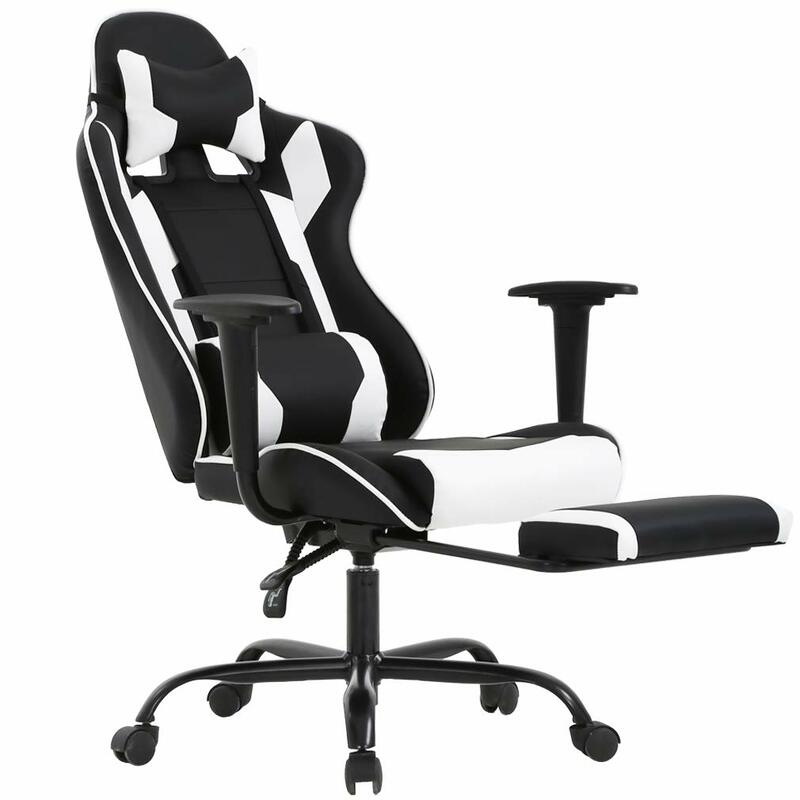 Adjustable – It must adjust to meet your features: height, seat depth, arm rest, and seat tilt are key features I look for in adjustment settings. 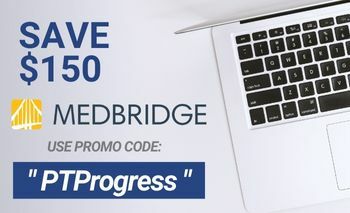 Supportive – Lumbar support is key. Without it, your paraspinal muscles are working overtime to keep you upright, causing muscle spasm and strain while you sit! Quality of Material – The type of material usually comes down to user preference: mesh, leather, or cloth. 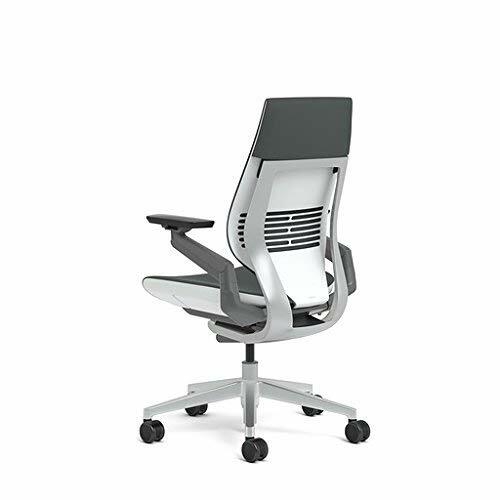 Mesh can be great for air flow and is easier to adapt for ergonomic designs. 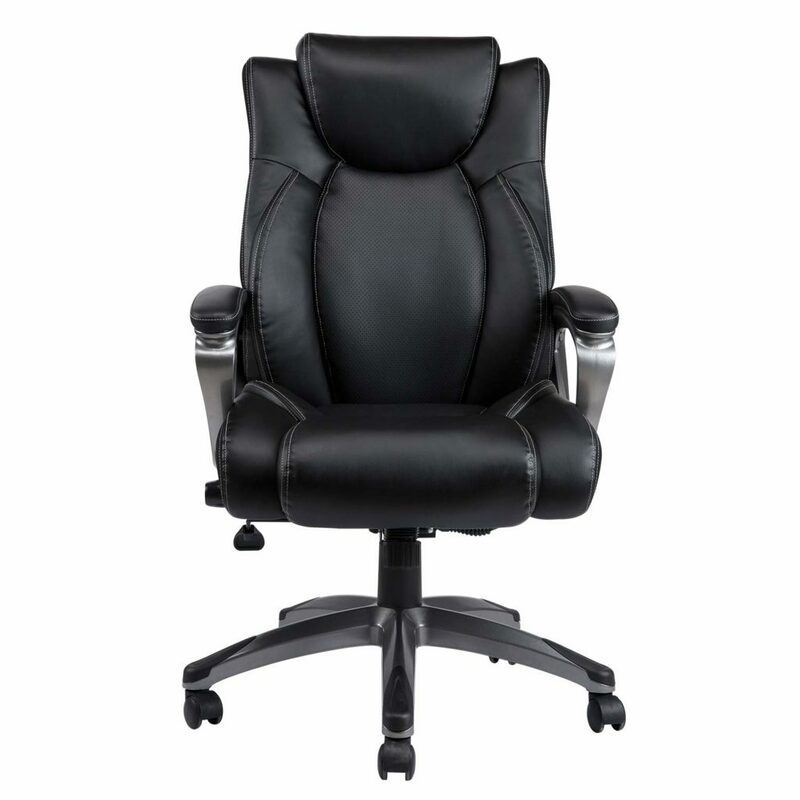 The padding under leather or cloth chairs can change over time, which may compromise lumbar support. Feet meet floor: Aim to achieve 90 degrees at your hips and knees. If you are a shorter person, use a footrest so your feet touch a level surface and achieve a 90 degree bend at the knees and hips. Seat depth: Make sure the seat doesn’t press against your knees. This can decrease blood flow and irritate the nerves that run along the side of your leg. 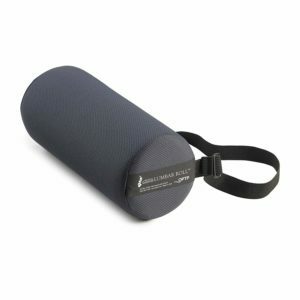 Lumbar Support: place hand just above your hip bone. 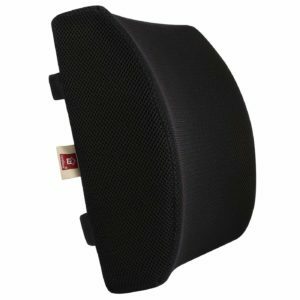 This is where the lumbar support should be most prominent. If the arched support doesn’t meet your hand at this point, it’s not going to be supportive where you need it most. Adjustable Armrests: You don’t actually need armrests on a chair, but if you prefer to have them, they need to adjust so your chair can fit close to your desk. 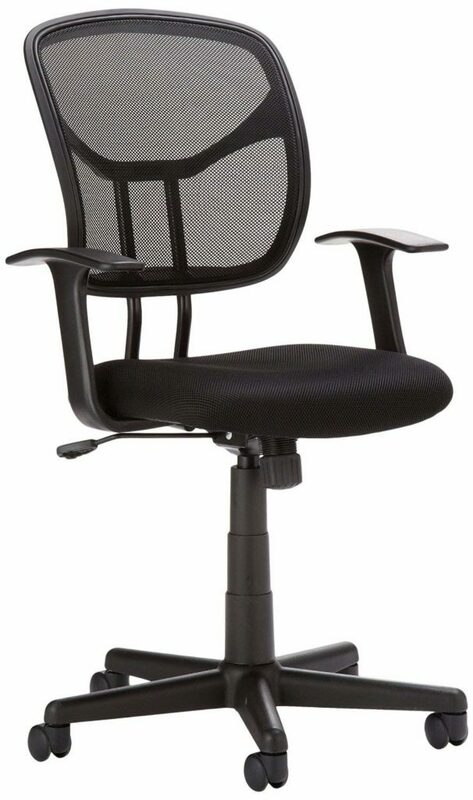 The problem I see with most office chair setups is that arm rests don’t fit under the desk, causing the worker to lean forward too much to reach the keyboard. 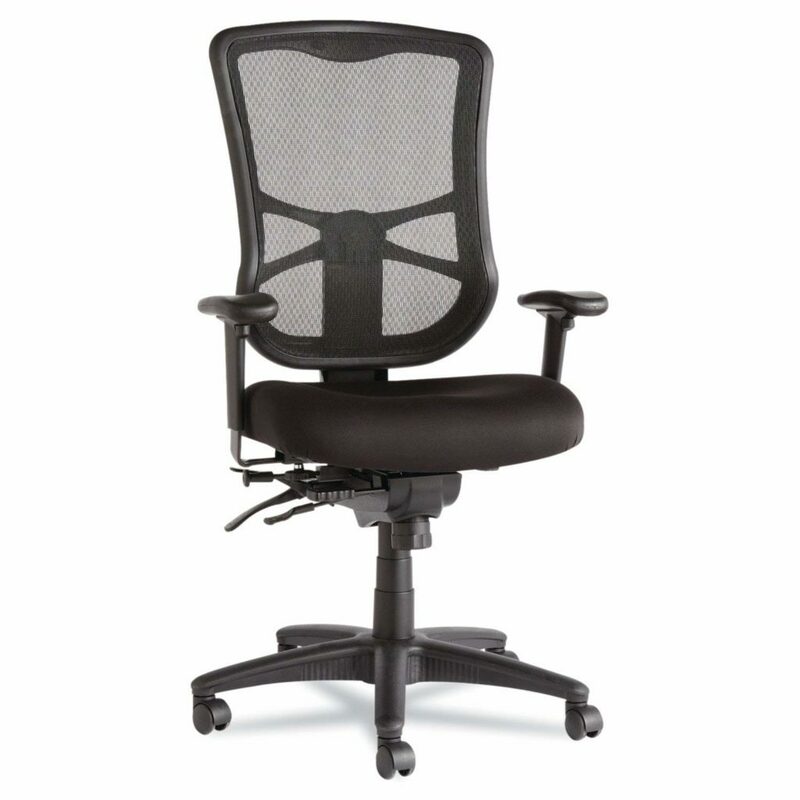 Micro Adjustment Features: The better ergonomic office chairs have small tilt features that often go unused. 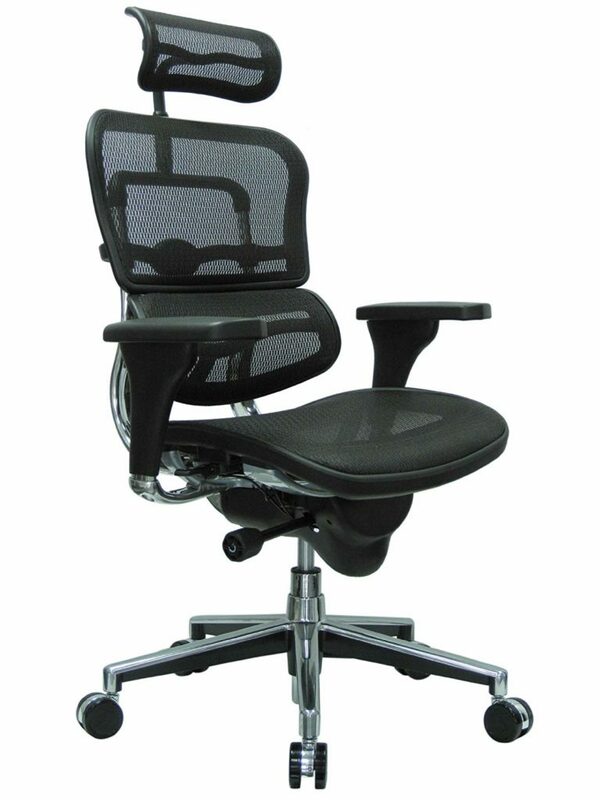 The best tip I have for office workers with back pain is to make small adjustments in the chair throughout the day. 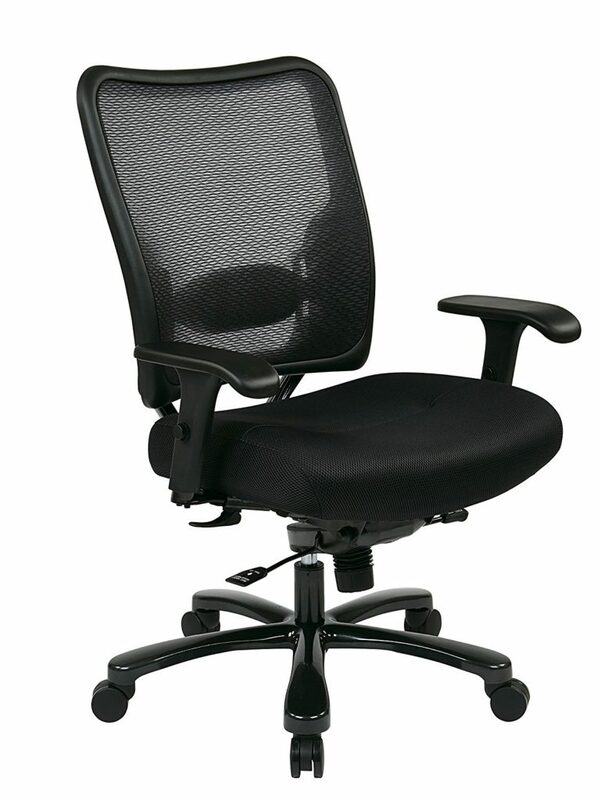 Tilt the seat for 10 minutes, raise the chair an inch for 20 minutes, lower it back down for 30 minutes. Posture variety is the key – sitting for 3 hours straight in one position is not ideal – even if you’re sitting in a $1000 ergonomic office chair! 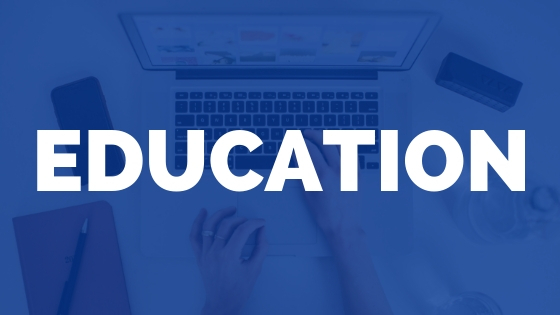 Ergo Posture: Yes, it’s important to sit up straight and most experts will tell you to “draw a vertical line down from your ear, shoulder, hips.” I agree with this overall posture, but posture variety is the key to reducing back pain from sitting. Changing your posture or position every 20 minutes will make the biggest difference in your pain. The movement doesn’t need to be huge – it just needs to be something! 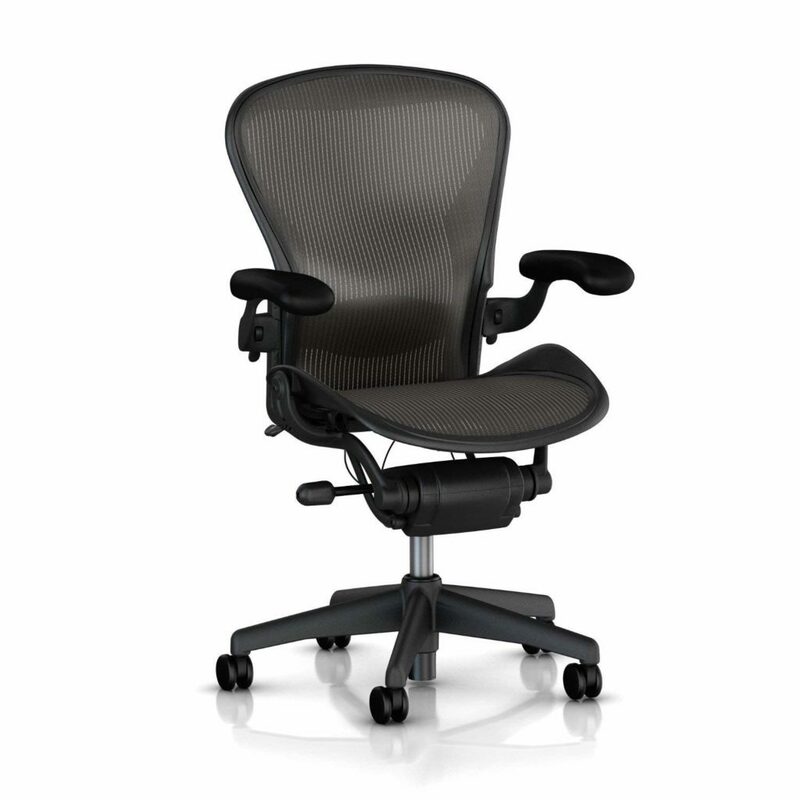 While there are plenty of options for ergonomic office chairs, here are my choices for the 8 best office chairs for back pain. When you have sciatica, you can experience numbness down the leg, tightness in your buttocks, and stiffness in your back. 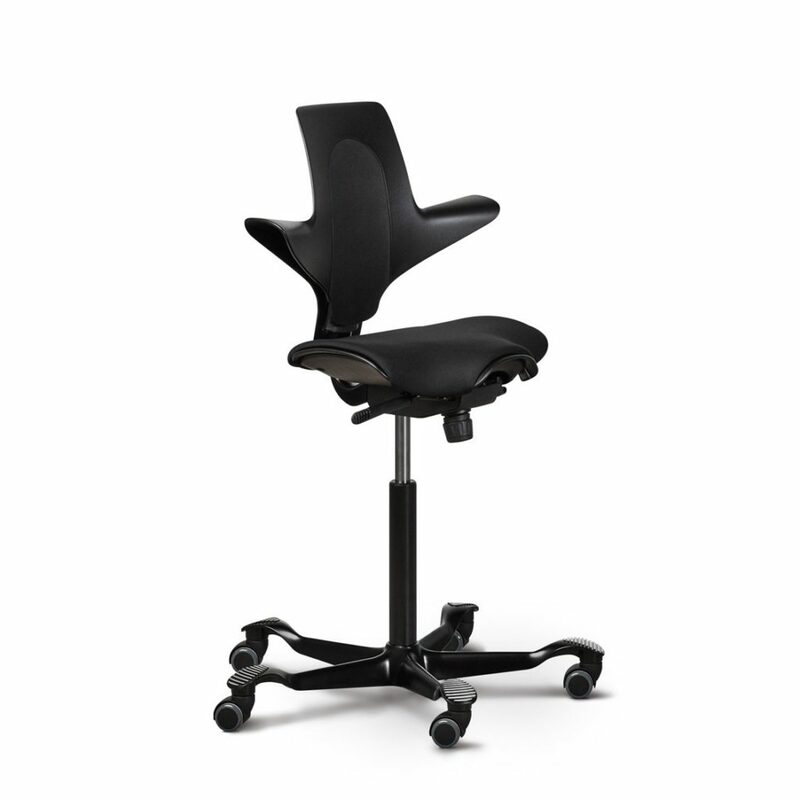 Your office chair needs to be fully adjustable so you can change your posture frequently (posture variety is the key!). 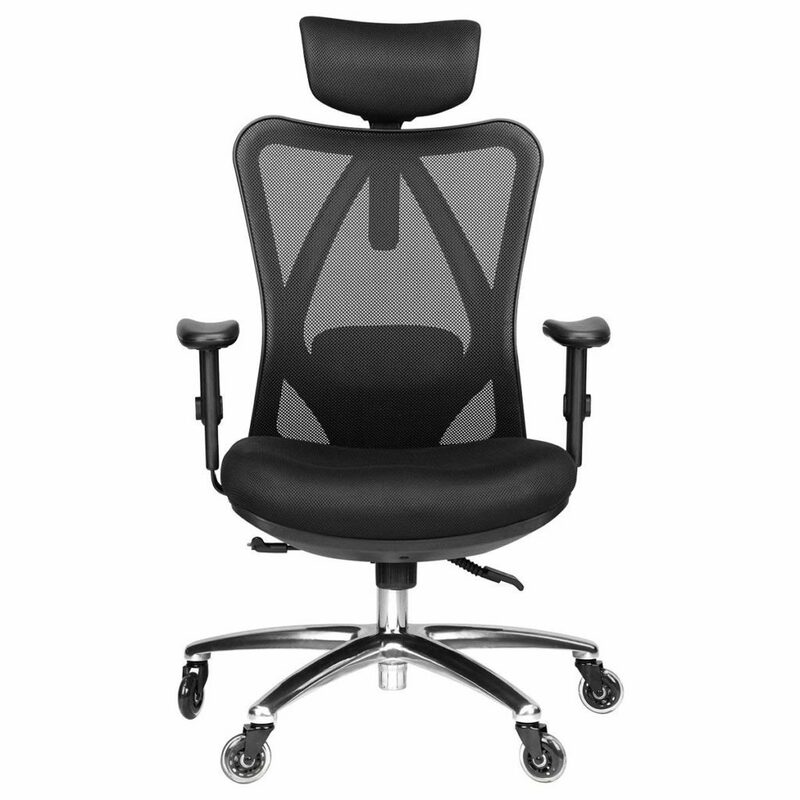 Here are my two recommendations when asked to find the best chair for sciatica relief. 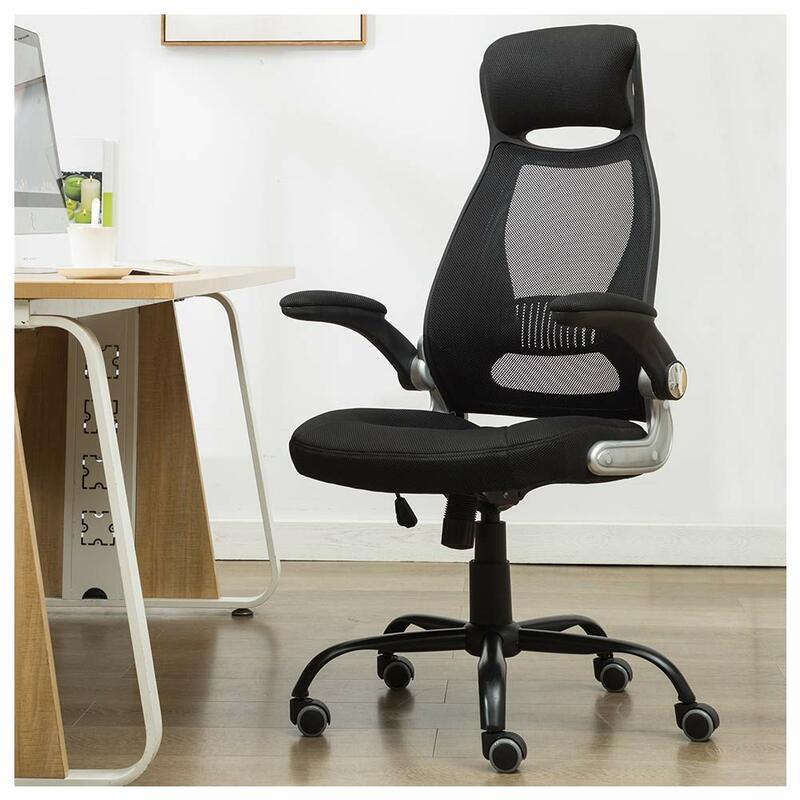 Both of these chairs meet the criteria I set above and have the best settings to adjust your position throughout the day, relieving stress and tension when you have sciatica. 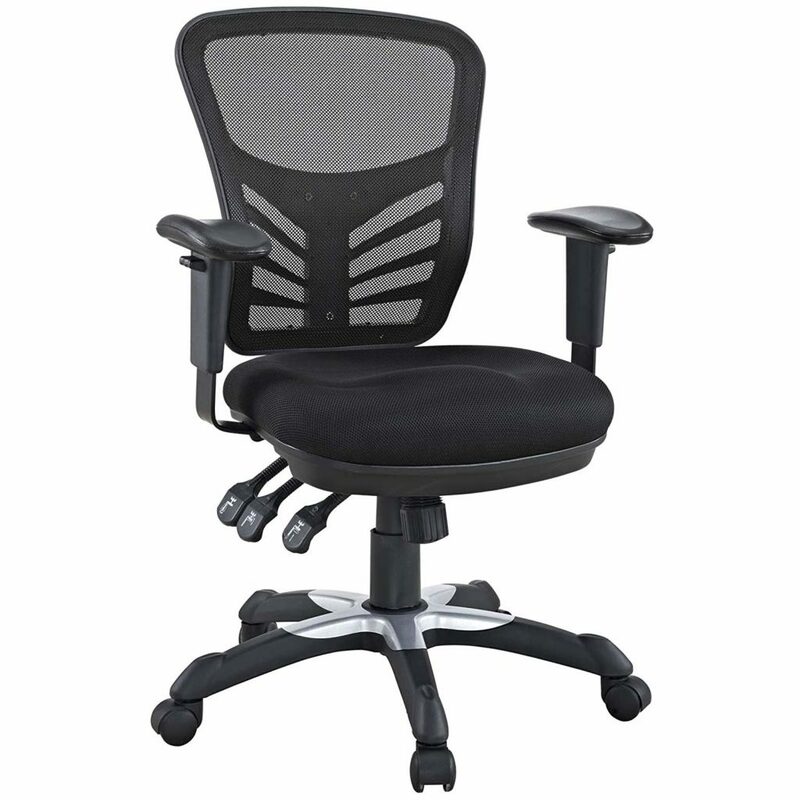 After a back surgery, you need to invest in a chair that is supportive and comfortable. Of course my ultimate recommendation is to keep moving and to avoid sitting longer than an hour at a time. But while you’re sitting, you need support. These chairs aren’t cheap – but neither is back surgery! 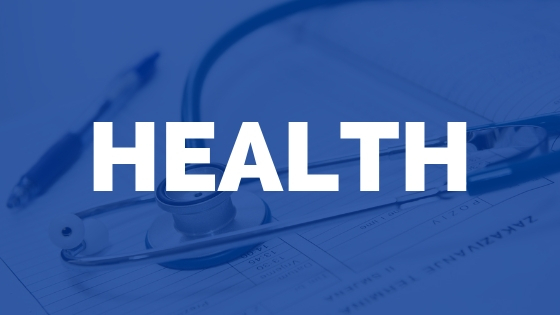 If you have serious back problems that resulted in surgery, you need to invest in your health and purchase a chair that is supportive and proven to be one of the best ergonomic office chairs available. 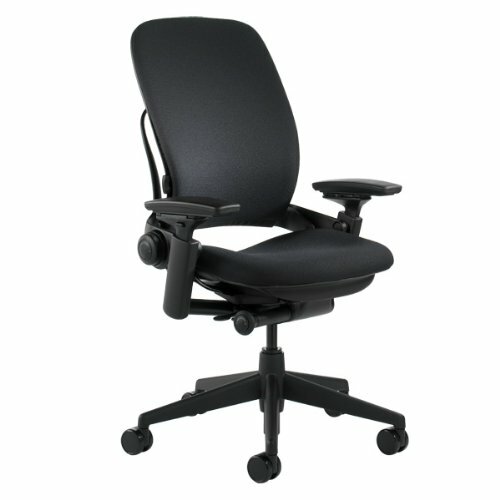 Why would anyone pay over $1,000 for an office chair? 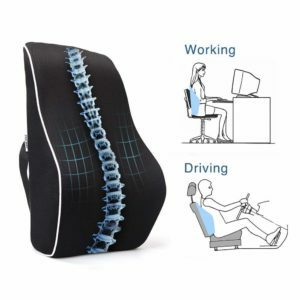 Why would anyone want to sit in a chair all day that increases back pain? 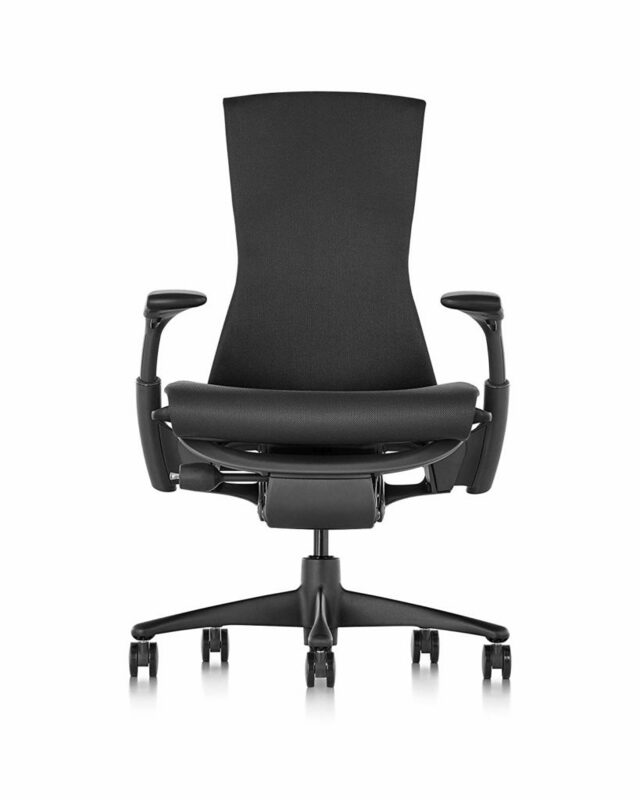 Your office chair is absolutely the most used tool at work. If you spend the majority of your day in a chair, why would you try to save pennies at the expense of back pain? I encourage my patients to think long term. If spending a little more money on an office chair helps to relieve low back pain, reduce time off work, and decrease pain at the end of your day, it can be worth the price. These chairs aren’t cheap, but the reviews speak for themselves. They meet the criteria I set above and come highly recommended. If you scrolled here first, I totally get it. 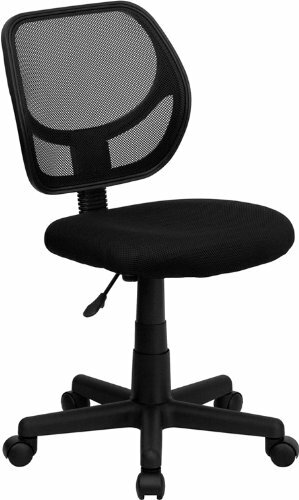 You need a cheap ergonomic chair that fits your budget. 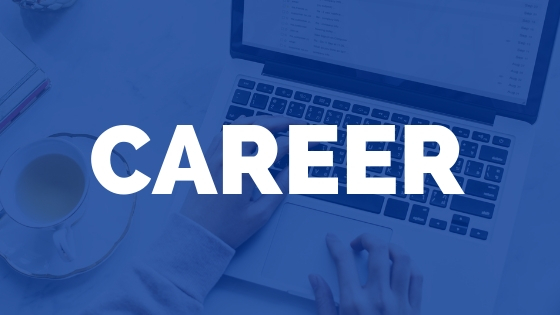 Take a look at these options below. 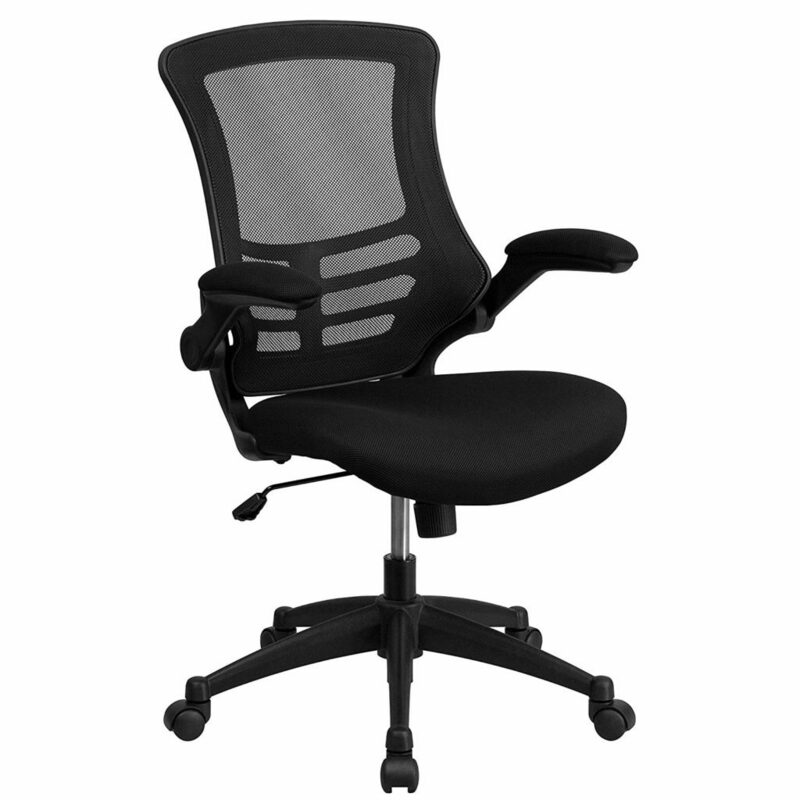 For less than $100, these are some of the cheapest ergo office chairs around! 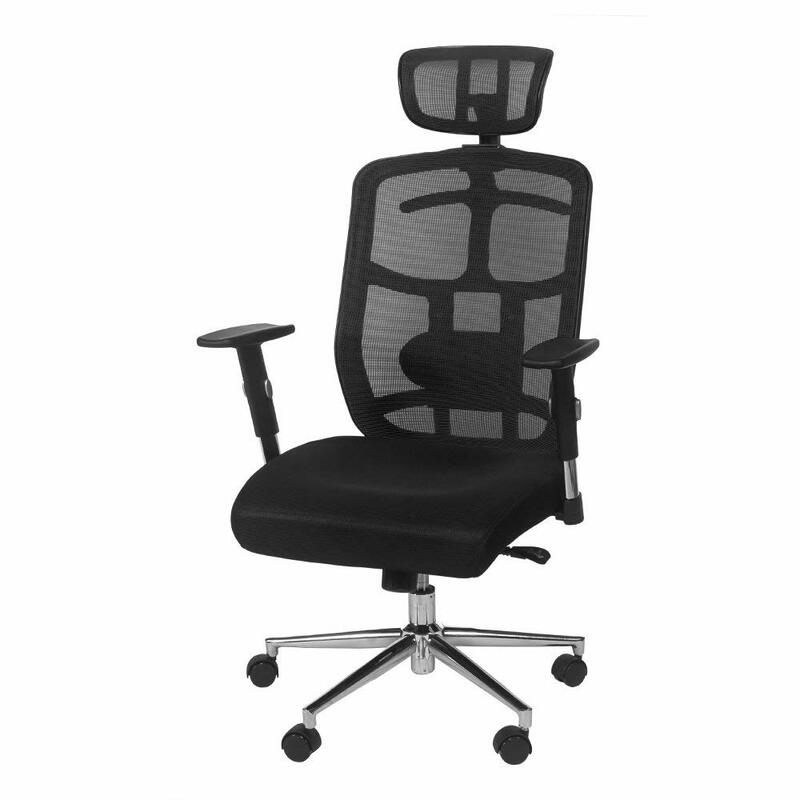 If you’re not quite ready to spend the money on a new office chair, you should consider one of these office chair lumbar supports.